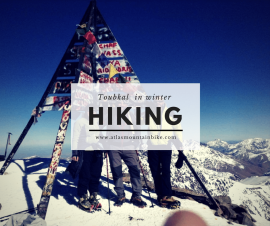 mountain ranges in morocco are increasingly popular, and for good reason! Morocco offers you diverse and scenic mountain terrain, and an extensive network of trails. 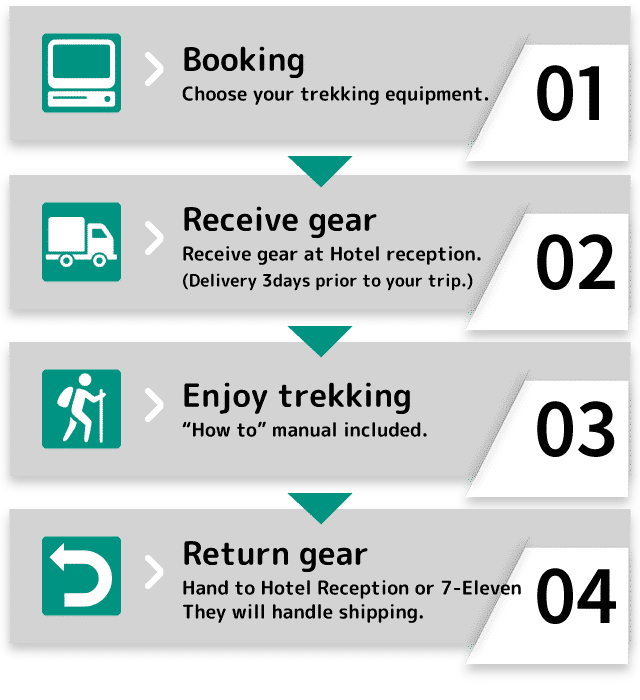 It’s ideal for an adventurous mountain bike tour. Plus, during your trip you will have opportunities for intensive interaction with the Berber culture. 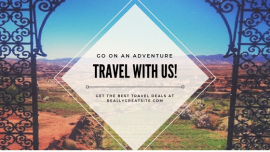 is a fantastic destination for people who love spending time in the great outdoors, The diverse mountain ranges, long stretches of coastline, glorious beaches and national parks all offer heaps of ways to have fun away from the bustling cities and towns. For those who want a bit more structure for their bike tour, a well-rounded Morocco travel experience will take about 10 days. 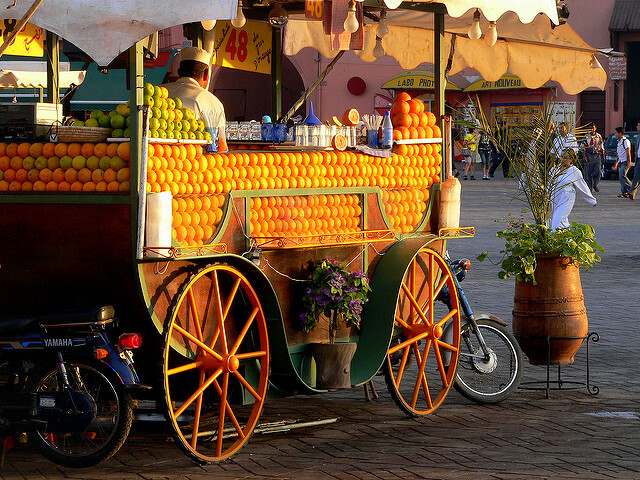 Get acquainted with one of Morocco’s most famous cities first: Marrakech. 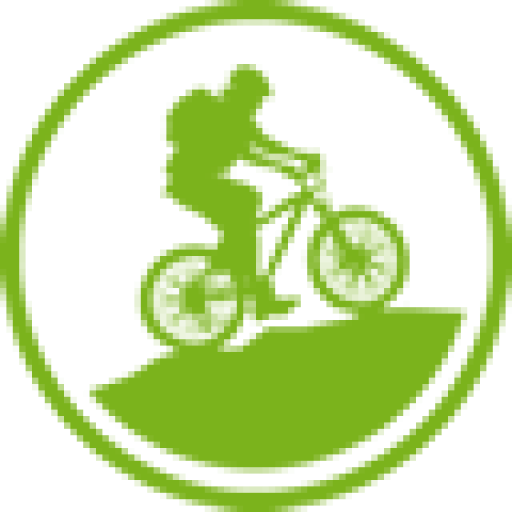 There are several biking outfitters in the city who can provide information about the cycling adventures that begin in this 1,000-year-old city. The city pulses with energy, providing the perfect atmosphere to start your trip right. Indeed, the stained ochre color of Marrakech is befitting of the treasures you will find inside, but that’s really just the beginning. Smell the cumin wafting out of the walled Medina, then make your way by bike or foot behind these walls. An old town with very narrow streets that criss and cross, the overcrowded markets and alluring alleys with smoke and secrets will tantalize you with what waits inside. After a city adventure you will be transported to the mountain ranges of the High and Middle Atlas. This is where your off-road adventure begins. Bike paths here consist of old roads that are actually quite prehistoric and mountains with flat tops that have not only primitive dirt roads but also simple trails that the locals still use for transportation. 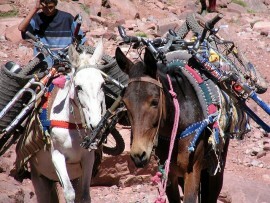 When you are traveling by bike in the Atlas Mountains, you will likely only encounter Berber people on your trip. This particular group of people have lived in the area since Neolithic times. You will sleep and eat dinner in their villages; don’t forget to drink some local-flavored mint tea before laying your head down under the stars for a good night’s sleep. Why book a Private Tour? 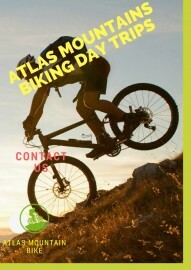 ©atlasmountainbike.com 2015. All rights reserved.